No comprehensive history of Baptist fundamentalism has ever been published—until now. Regular Baptist Press has just released One in Hope and Doctrine: Origins of Baptist Fundamentalism 1870-1950. It is the first of two projected volumes, the second of which will bring the story up to about 1979. Written by Kevin Bauder and Robert Delnay, the book weighs in at nearly 400 pages. It includes an index, a chart that illustrates the development of Baptist fundamentalism, and photographs of key fundamentalist leaders. The chart and the pictures were included largely through the labors of editor Kevin Mungons. The book opens by telling how liberalism captured control of the Baptist denomination in the North (much of this section builds on the dissertation of Dr. Jeff Straub, which deserves to be published in its own right). It then shows how orthodox Baptists responded to the incursions of modernist theology, both within the denomination and within the developing Bible conference network. It shows how certain Michigan Baptists, led by Oliver W. Van Osdel, became pioneers of the kind of separatism that would later characterize fundamentalism. One major purpose of the book is to draw the contrast between different versions of Baptist fundamentalism. One of the most obvious distinctions is between a more moderate, concessive version of fundamentalism and a more militant, separatistic version. The former is represented by the Fundamentalist Fellowship of the Northern Baptist Convention, which eventually produced the Conservative Baptist Movement. The latter was embodied in the Baptist Bible Union, out of which emerged the Regular Baptist movement. Another contrast compares Northern varieties of Baptist fundamentalism with the Southern varieties. The former (including both Conservative and Regular Baptists) tended to be more driven by doctrinal priorities, while the latter were more interested in practical issues. Baptist versions of Southern fundamentalism include those organizations that trace their origins to the influence of J. Frank Norris (the World Baptist Fellowship and the Bible Baptist Fellowship) and those that were particularly influenced by John R. Rice (the so-called “Sword Crowd,” the Southwide Baptist Fellowship, and ultimately the movement that clustered around Jack Hyles). One thesis of the book is that Baptist fundamentalism has never been all one thing, and some manifestations of the movement have been better than others. Some have been downright destructive. The book constitutes an admission that some fundamentalist leaders have failed to live up to biblical ideals. While the volume is not meant to be any kind of exposé, the narrative recognizes that the mistakes and sins of the past have shaped fundamentalism profoundly. Parts of the story are ugly, and the ugly moments must not be covered up. While the book aims to be fair and kind to all whom it treats, it is not a propaganda tool to vindicate bad behavior. The story also contains episodes of true devotion to Christ, genuine charity, humble service, insightful leadership, sacrificial selflessness, and even true heroism. Both sides of the story are told as fully as possible. While the book is not quite popular in nature, it is definitely written more for ordinary readers than for scholars. 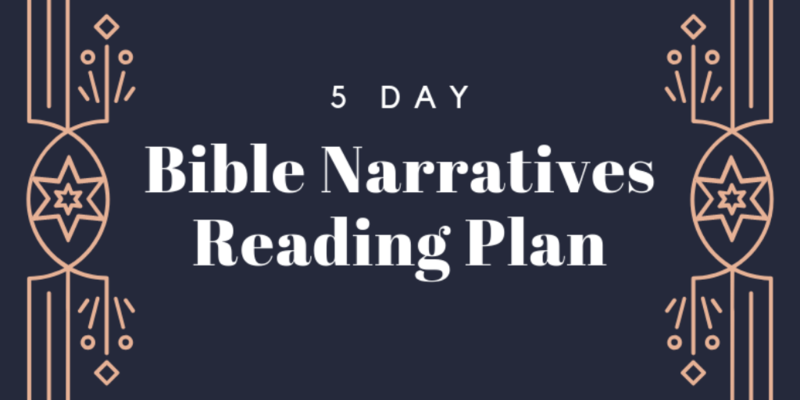 The authors wanted to tell the story in a way that could be followed and grasped by church members, pastors, and college and seminary students. They have avoided abstruse language and technical discussions. The volume is not light reading, but the story is fascinating. It is especially valuable for those who want to understand how Baptist fundamentalism has arrived where it is today. Much of the map of the fundamentalist landscape was drawn by 1950, and this book charts the topography. Right now, the volume is available only in trade paperback at a price of $29.99. No electronic version is planned (sorry!). It can be ordered directly from Regular Baptist Press in Schaumburg, Illinois. If the Faith Bookstore in Ankeny, Iowa operates as usual, the book should also be available there soon for a reduced price. One thing is certain: the story of Baptist fundamentalism is not boring. It is filled with high ideals and lofty aspirations, twists and turns, victories and defeats and betrayals. The authors thought that they had a pretty good grasp of this history before they began writing, but even they were surprised by some of the events to which their research led them. Much of this story has been forgotten. Much of the rest is only half-remembered or even mis-remembered. Now at least the outlines of the entire story are committed to print. Still, even a volume of 400 pages could not do justice to every detail of every event. This book still needs to be supplemented with biographies of principal figures and histories of key institutions. In some cases those works already exist, but much remains to be written. Sadly, important sources are being lost and destroyed on a regular basis. No doubt the book has flaws, as the authors discover with every repeated proofreading. We are certain that readers will help us find even more. But the story is in print, and that is a victory for all of Baptist fundamentalism. The authors have already begun work on the second volume.